Providing you the best range of elevator brakes with effective & timely delivery. 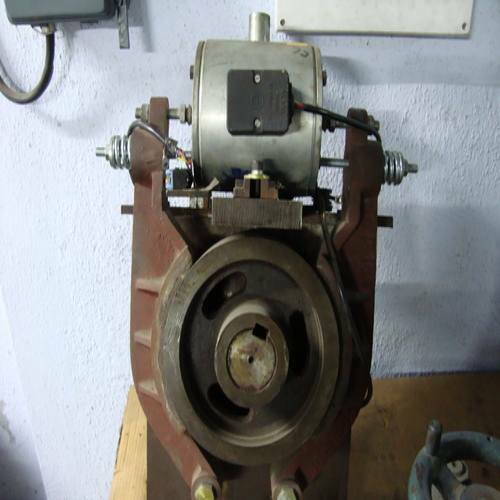 We are the market leader for brakes for Elevator Brakes. These are specialized brakes tailor, made to suit the requirements of the elevator manufacturers and are suitable for export as they meet the various norms for the elevator industry. Some of the leading elevator manufacturers are existing clients and buy this product on a continuous basis.